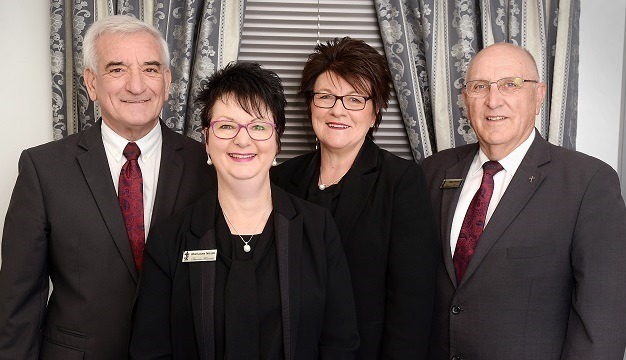 Established, owned and operated by Dennis and Marianne Noack of Tanunda, Barossa Funerals is an established and respected funeral company, with commitment to quality, caring and professional funeral services. Funeral Services conducted both within the Barossa and all areas, with a Church, Chapel, Graveside, Private, Home, Garden or Park venue. Enquires on our services and pricing are welcome.